You can submit your photographs from 22 February 2016 to 4 April 2016, inclusive. The jury's decision will be published on 11 April 2016. 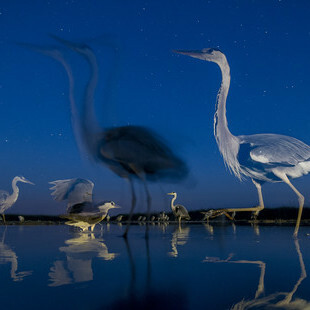 Night Star - Night photos sometimes take years’ of preparation, dozens of nights spent in a hide, just like this one. In this project I worked with a home-made equipment constructed specially for this purpose. Twilight on Taj Mahal - Blue hour shot of Taj Mahal with cremation ghat next to it. Only photographs submitted via the contest page: https://fomunity.com/contest/34 will be accepted. 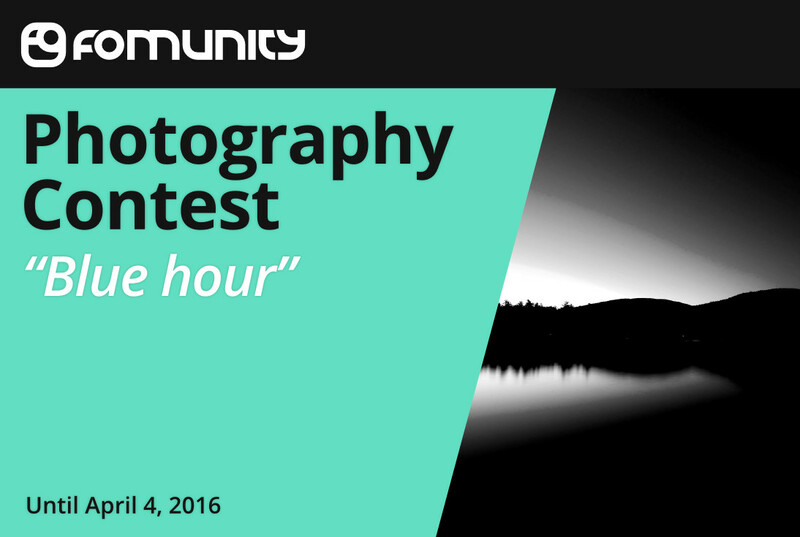 You can submit photographs from February 22, 2016 at 00:00 until April 4, 2016 at 23:59. The jury's decision will be published on the contest webpage on April 11, 2016. The contest jury will be Antoni Cladera (PhotoPills team member), and their decision will be final.